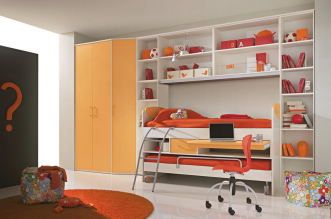 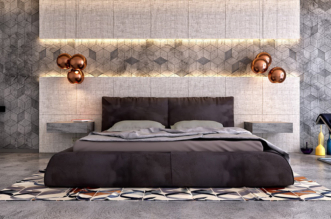 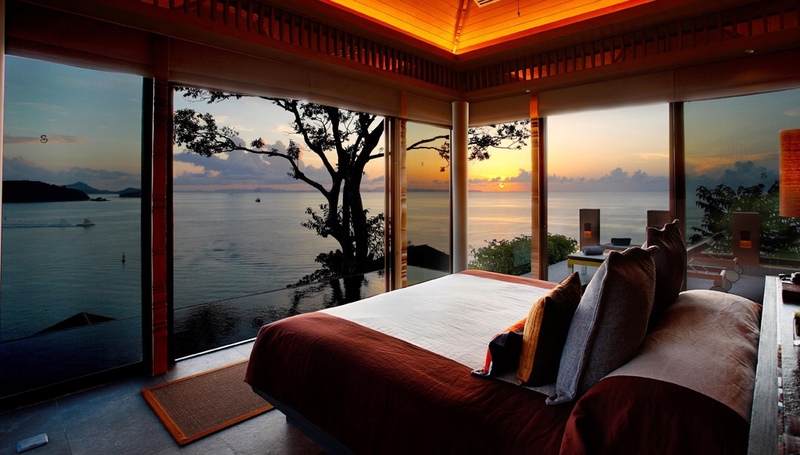 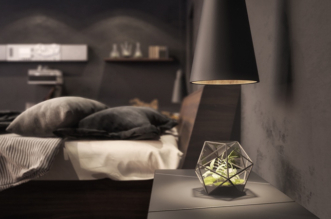 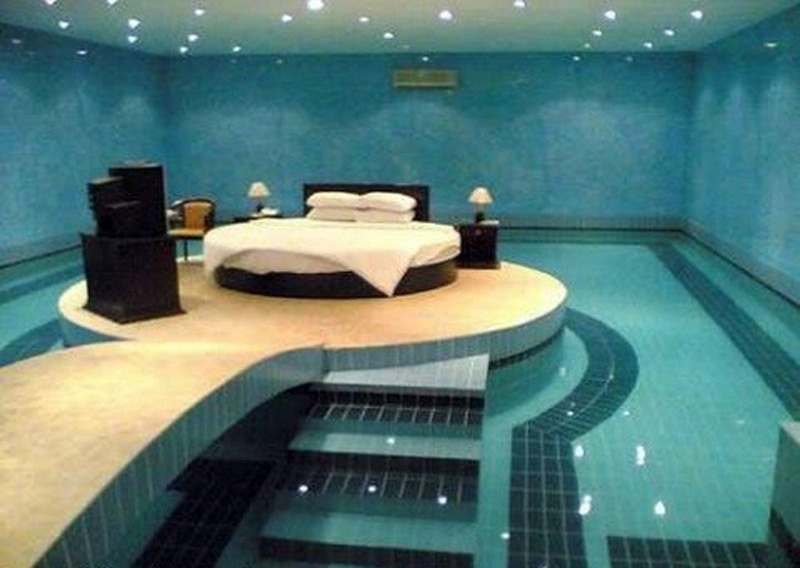 This ideal world would not be just a fantasy bedroom if you manage to connect with a swimming pool, internal or external. 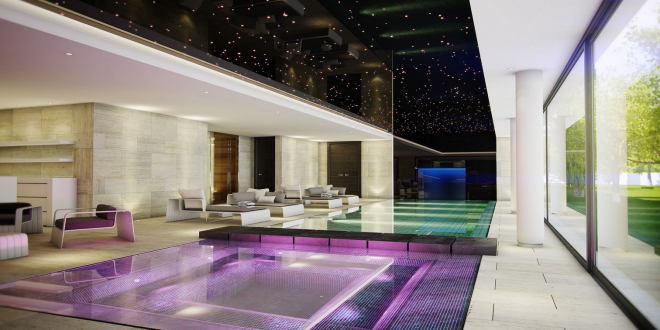 The pool in the house, therefore, is both luxurious but healthy solution, taking into consideration the health benefits of daily swimming. 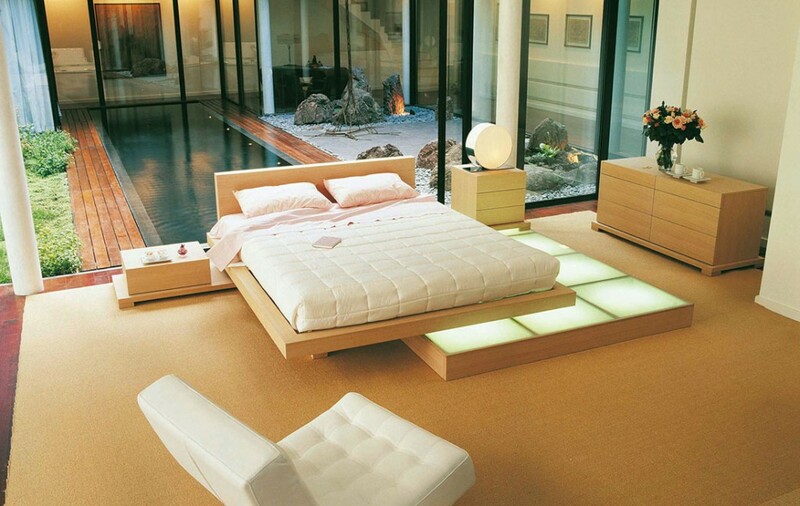 Your home is supposed to be a sanctuary, a place where you can relax and unwind. 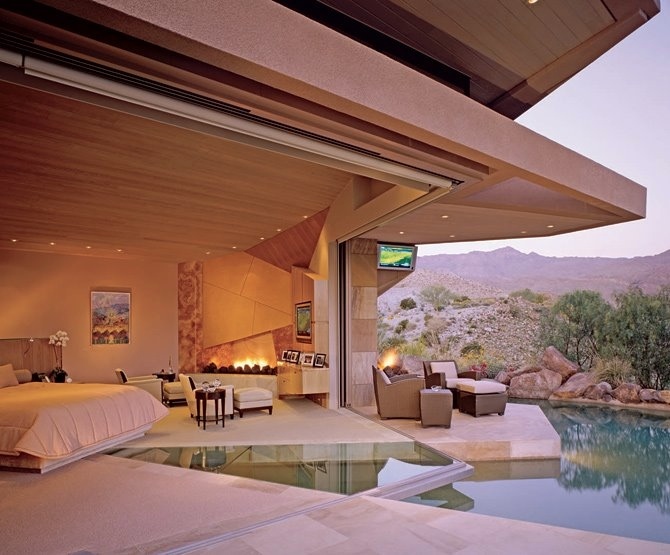 Having panoramic windows in the bedroom allow for a full view of the pool below, creating a calming scene to enjoy whenever the homeowner awakens or gets ready for bed. 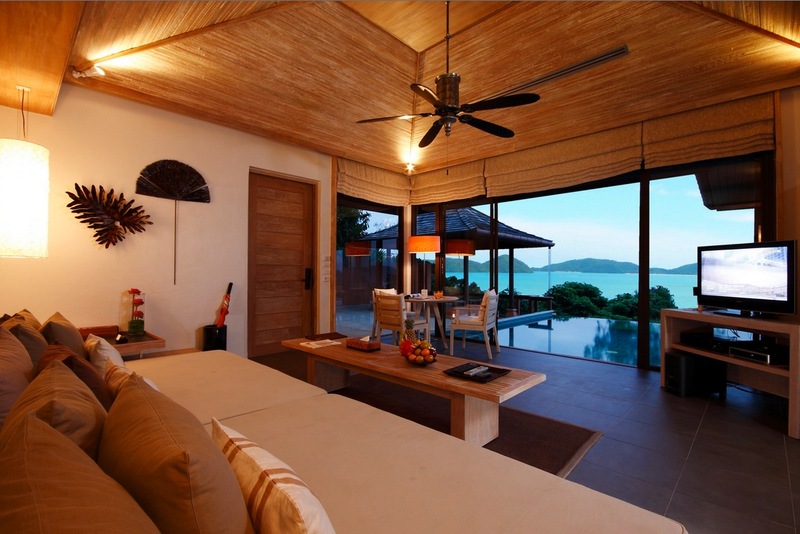 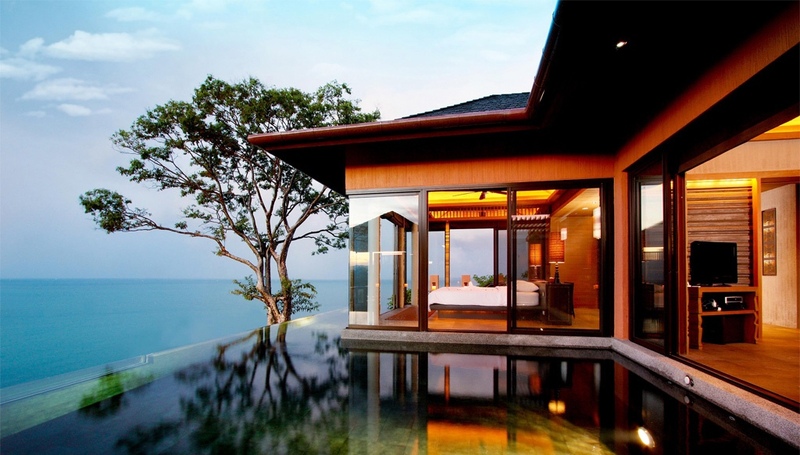 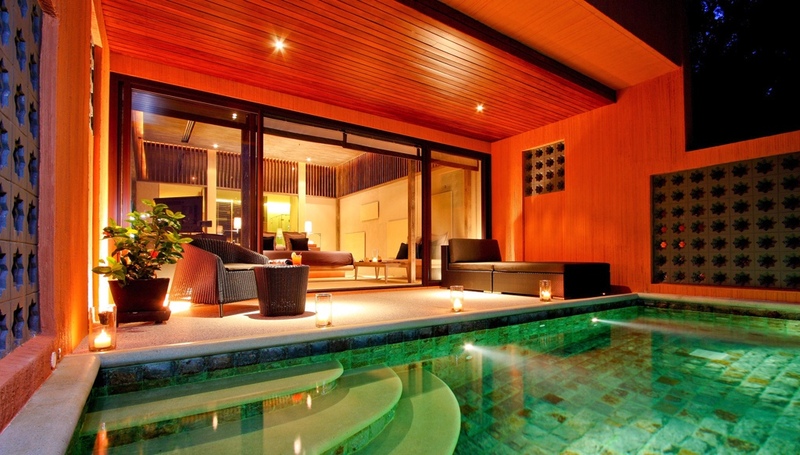 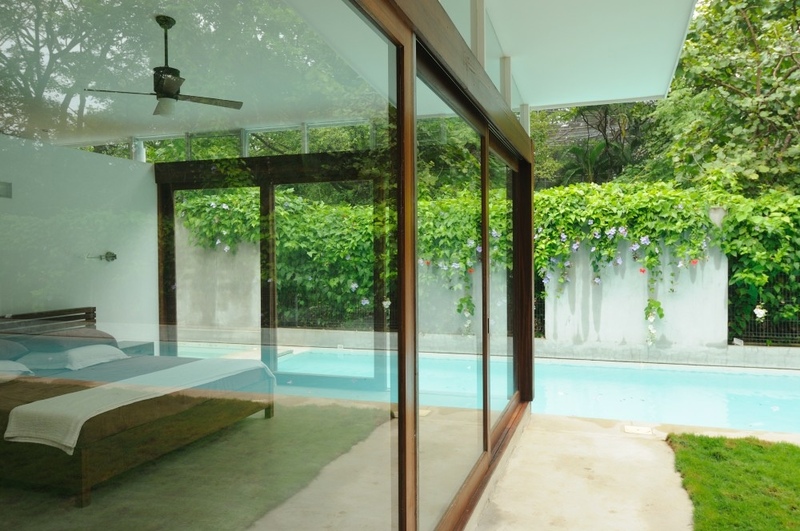 The presence of the pool for the decor make it both lavish and serene. 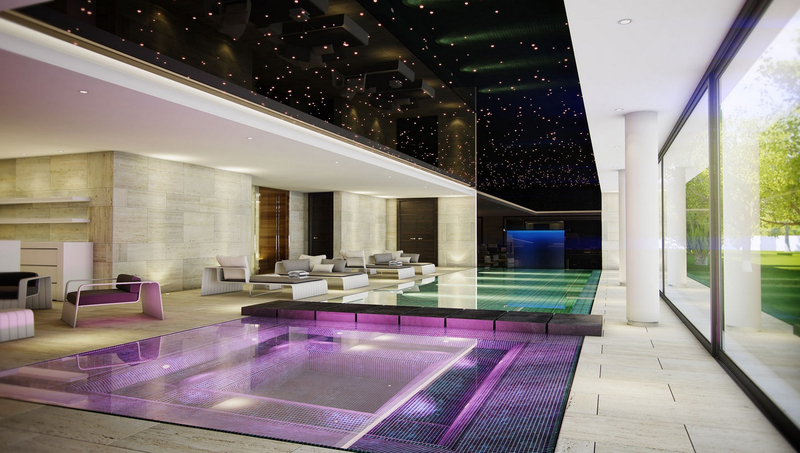 Lighting inside the pool itself adds to the ethereal glow of the entire area. 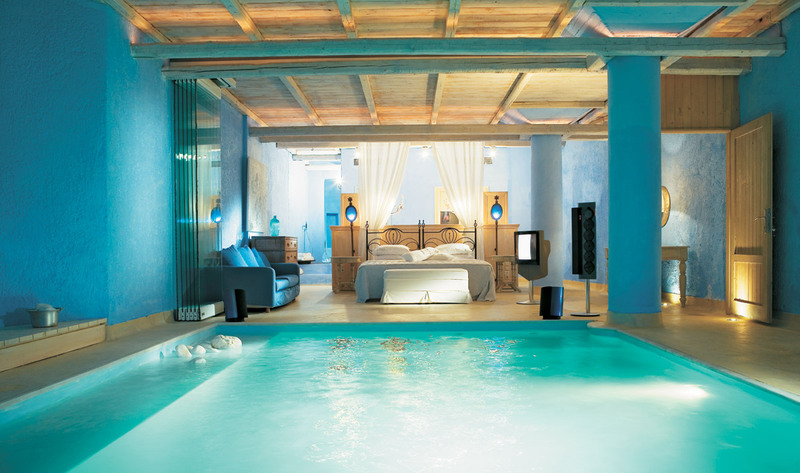 This time we’re taking a look at some of the most masterful indoor pool renovations,where the bedrooms are less like a room with a pool and more like a pool with a bed.